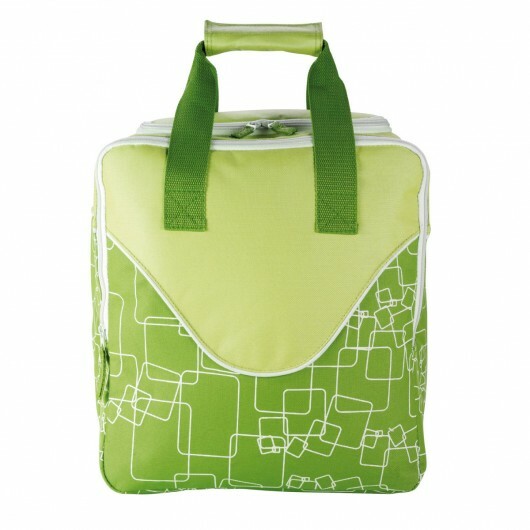 A cooler bag that's packed with a foldable BBQ and thermometer keyring waiting for your logo to call them home. 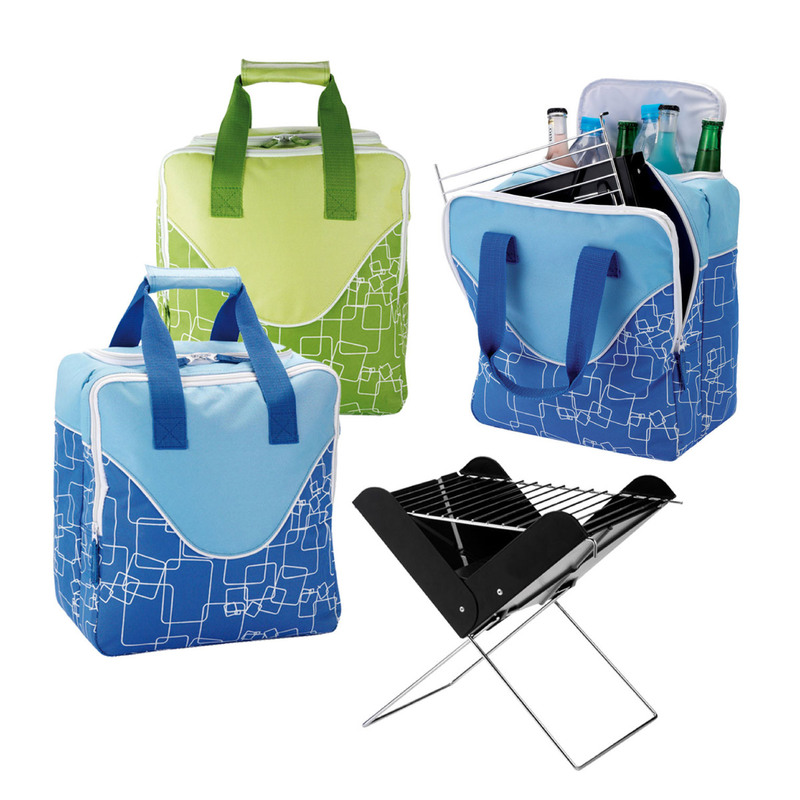 Made for a fun day outside - these patterned cooler bags are packed with some of the tools you need to have an unforgettable day. 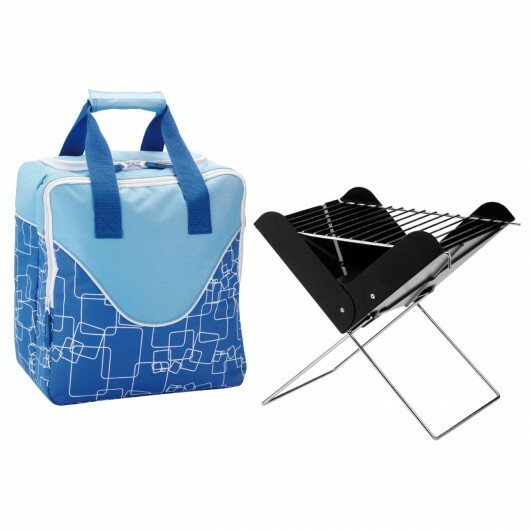 They include a foldable BBQ and separate cooler compartment and a thermometer keyring. Available in either blue or green - fill them up with drinks, snags and snacks and you're set for a day at the beach, camping or park.